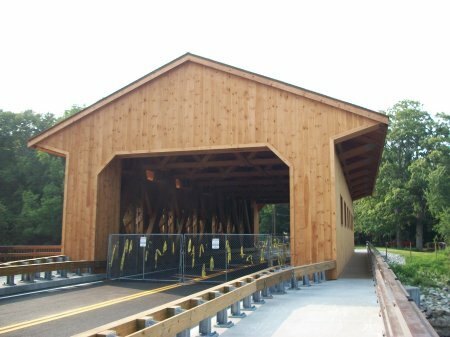 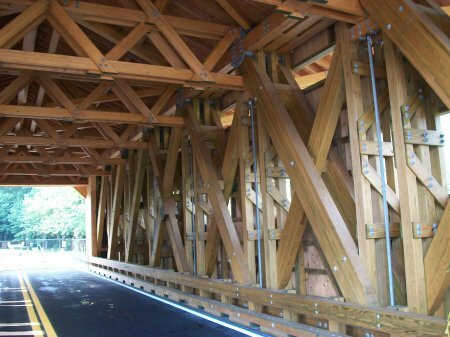 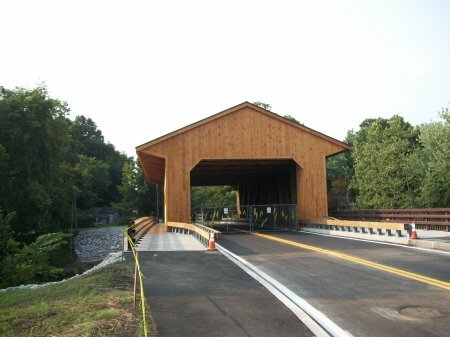 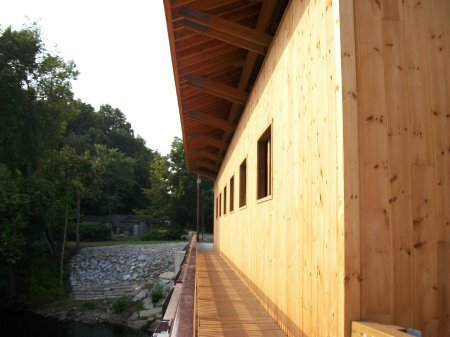 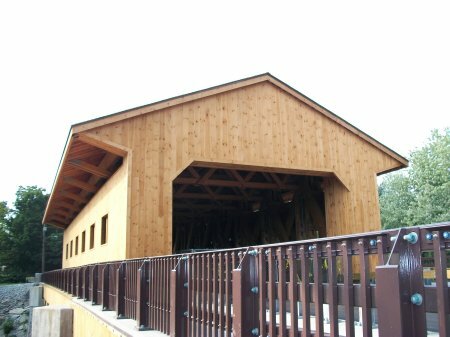 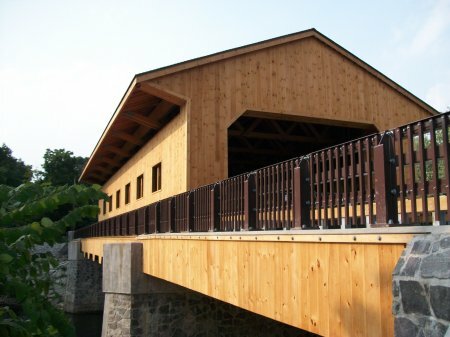 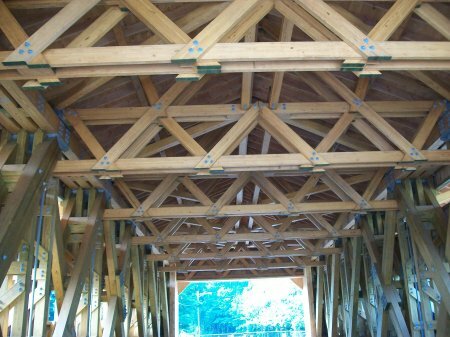 Pepperell Covered Bridge – Pictures of Pepperell’s new wood covered bridge. 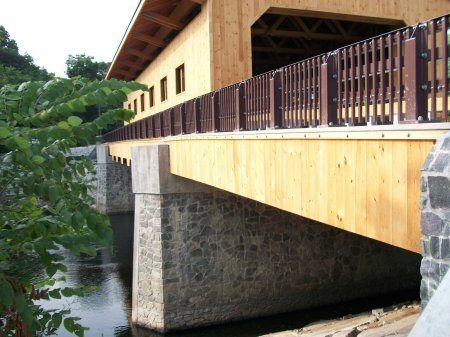 This new bridge adds scenic as well as functional value to the town. 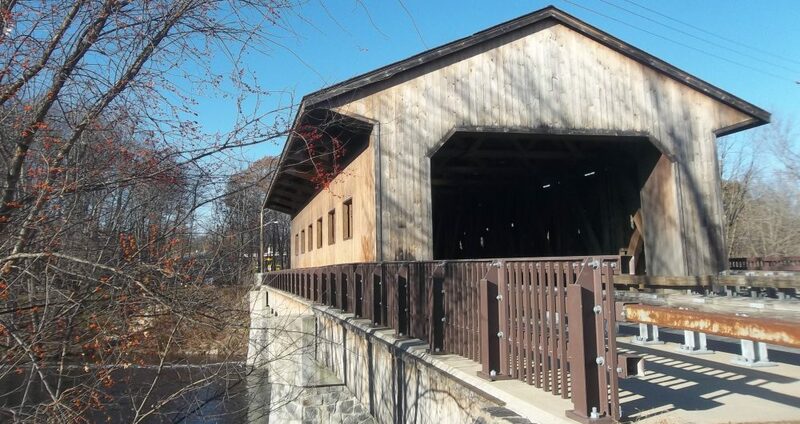 Hopefully it will create synergy in that area of town with new shops and businesses like the superb Covered Bridge Country Store.